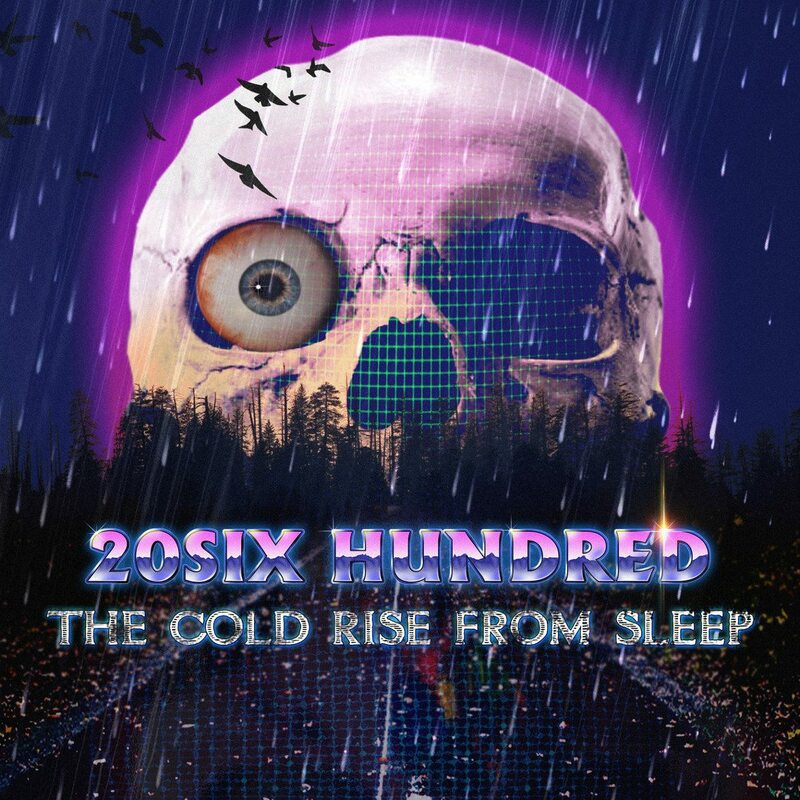 Vancouver, British Columbia based Industrial / Dark Synthwave artist 20SIX Hundred and California-based record label Sofa King Vinyl have successfully reached the necessary pre-order goal to release “The Cold Rise From Sleep” on vinyl LP format for the first time. 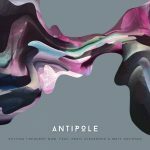 This marks the first LP vinyl release for the artist and label. The release is still available to pre-order for a limited time via SofaKingVinyl.com. The records will be pressed on black vinyl and audio mastered specifically for the medium from the original 24-bit master mixes. 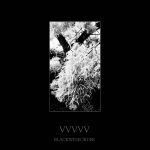 Each order also include a free download of the digital release. 20SIX Hundred (Darren Jones) is a Canadian based Dark Synthwave artist and has developed quite the underground following. Inspired by the darker side of cinema, the music is ideal for those who are fans of the Stranger Things OST or artists like Perturbator and John Carpenter. 20SIX Hundred’s album “The Cold Rise From Sleep” was featured on the list of Top-Ten albums of the year in 2015, by Synthetix.fm. Sofa King Vinyl was born out of label owner Max Wallis’ passion for vinyl records and this will be the label’s first release, should the project reach its goal. Wallis is also a graduate of the Music Business Program at Musicians Institute in Hollywood, California and has worked in various facets of the music industry, both on and off the stage. For more information or to pre-order The Cold Rise From Sleep, visit SofaKingVinyl.com.